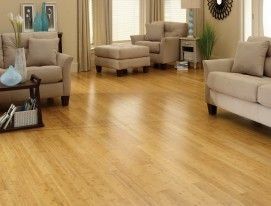 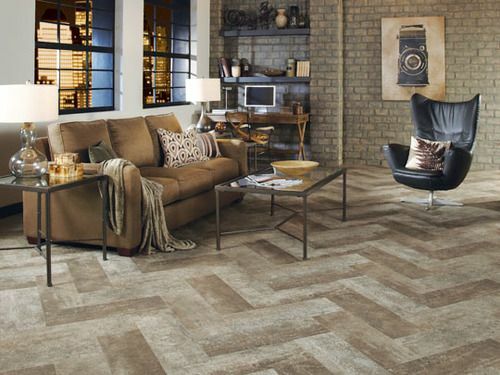 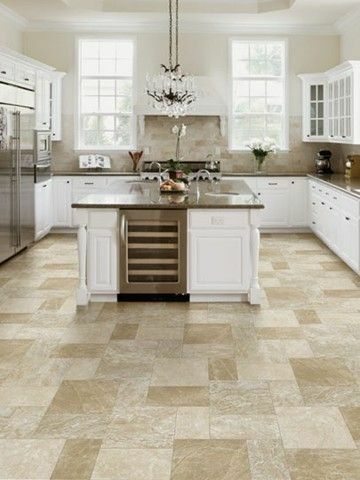 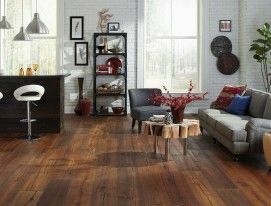 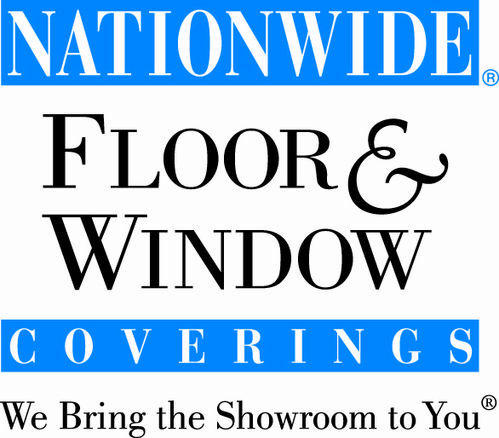 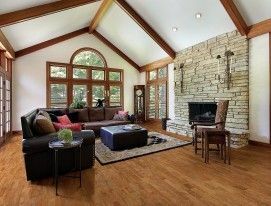 We are a locally owned floor and window coverings mobile shop-at-home service to meet the needs of busy families. 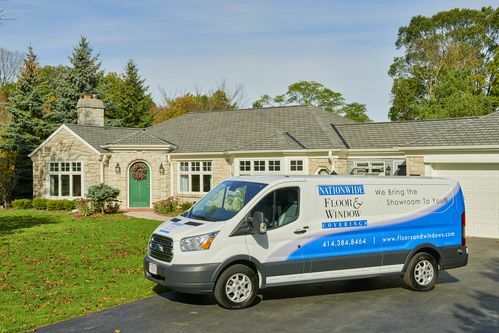 We come to your house and bring a complete selection of samples and assist you in making selections that fit your family and lifestyle. 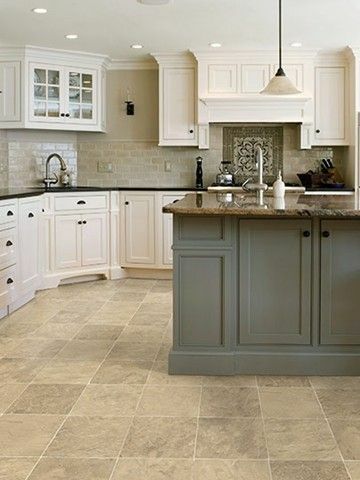 With over 25 years of experience, we have the expertise to handle your project from start to final installation. 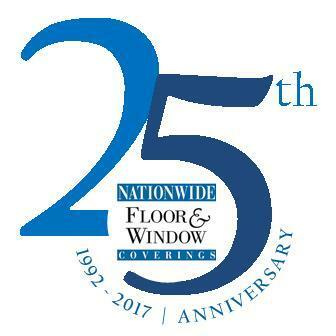 Celebrating over 25 years of serving Southeastern Wisconsin. 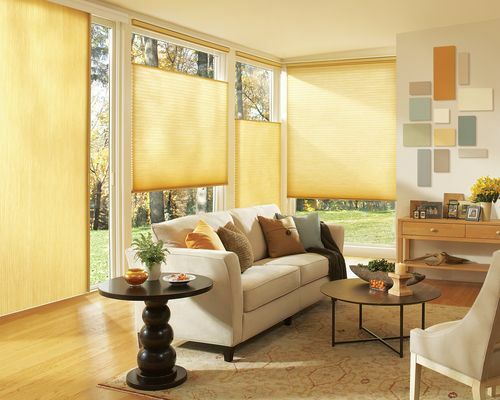 No one in Wisconsin has done shop-at-home floor and window coverings longer.